An attractive way to guide your guests in the right direction is with our stanchion sign frames. 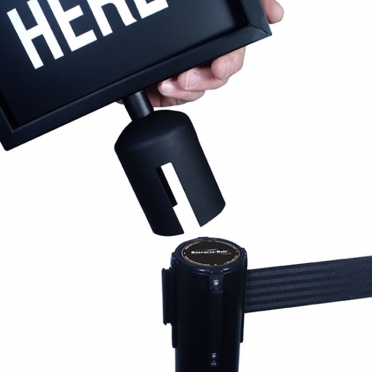 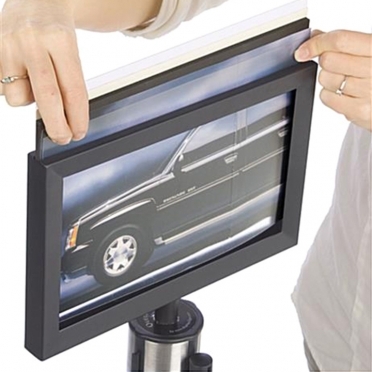 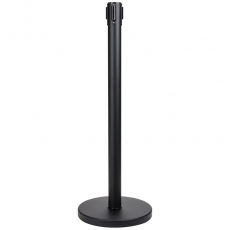 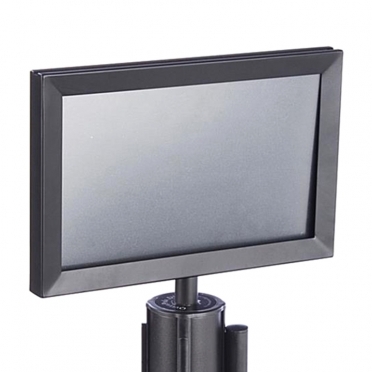 Each item includes an adapter that easily attaches to the top of our retractable stanchions. 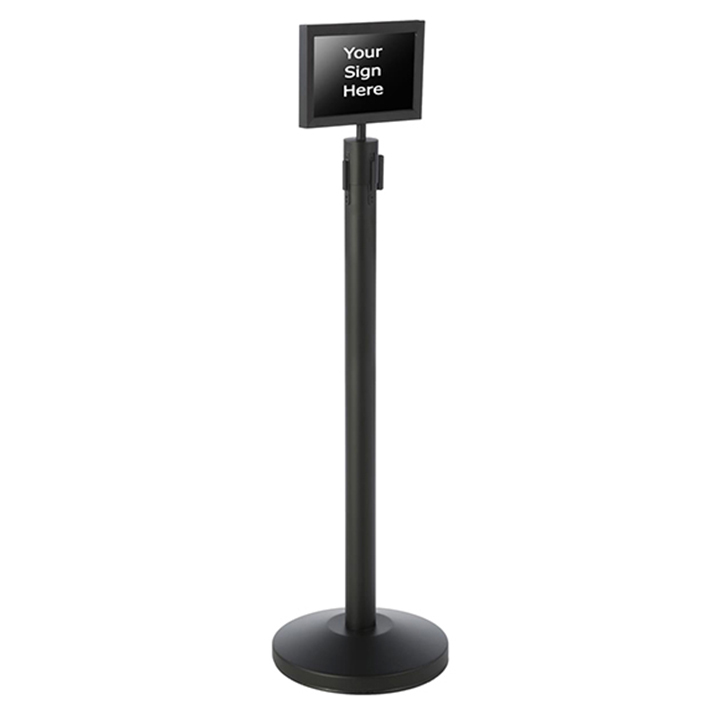 When you are organizing a museum display, this sign will offer a classy way to introduce certain pieces or to keep your guests organized. You will not have to worry about crazy crowds of people getting confused by where they need to go.